Semi auto ice cream sugar cone making machine is used to roll the sugar flat cone, one person operation, convenient and practical, high quality electrical components. 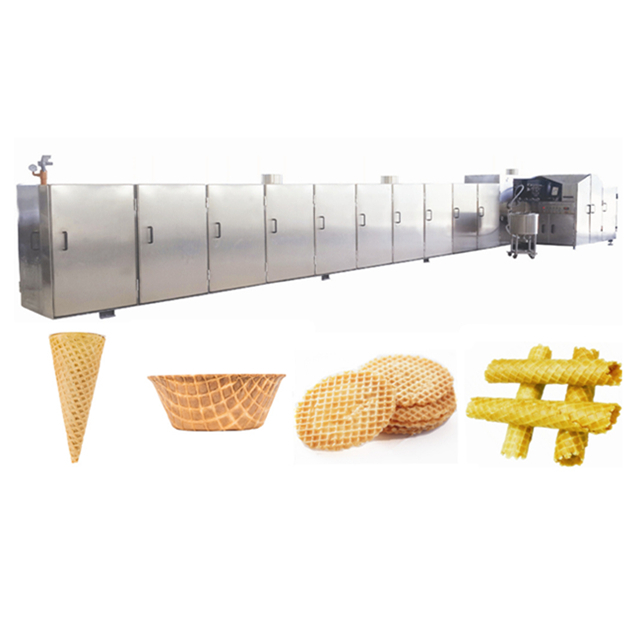 The ice cream waffle cone making machine can make waffle cone, egg rolls, sugar cone, etc. It can be used in bakery, dessert shop, supermarkets, etc. 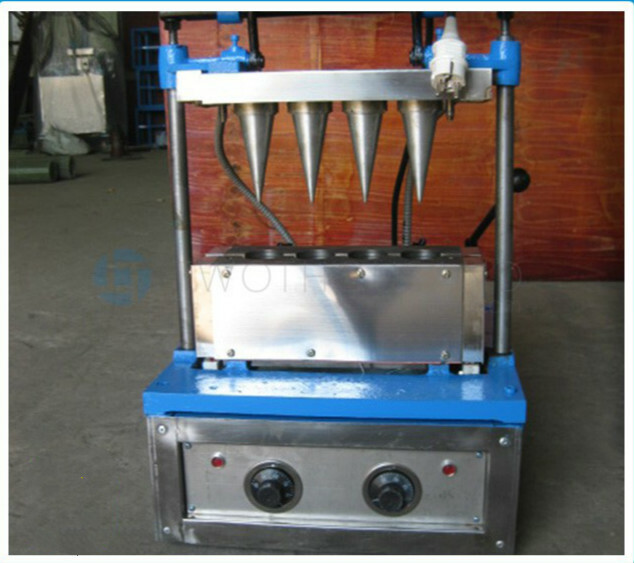 This machine consists of filling machine, baking machine, forming machine, etc. 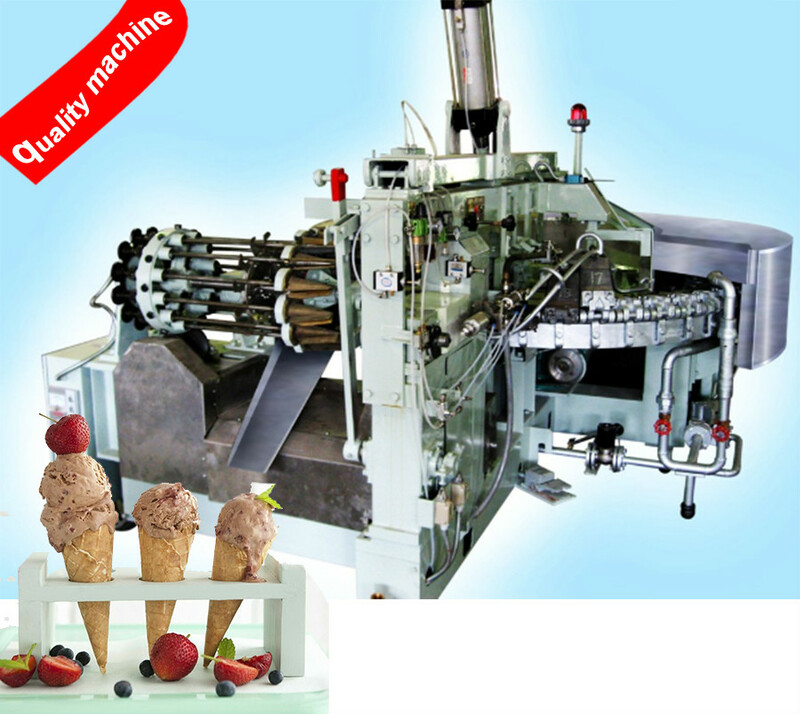 Fully ice cream cone machine is easy to operate, high efficiency, good maintenance. 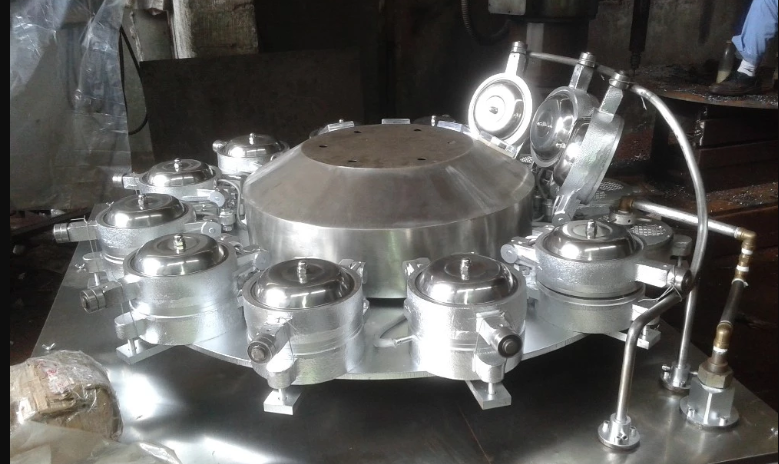 It has large producing capacity suitable for batch and big output ice cream cone maker, and it is with high efficiency and short investment return. 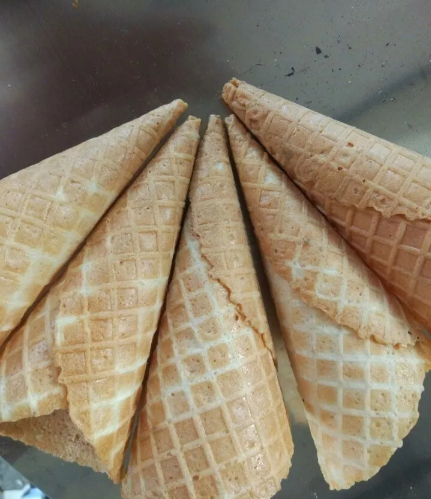 We produce many kinds of Automatic Ice Cream Cone Making Machine ,such as semi-automatic cone machine, automatic cone machines and ice cream cone production line. We also have the wafer ice cream cone machines, such as for different popular shapes in china and all over the worlds. 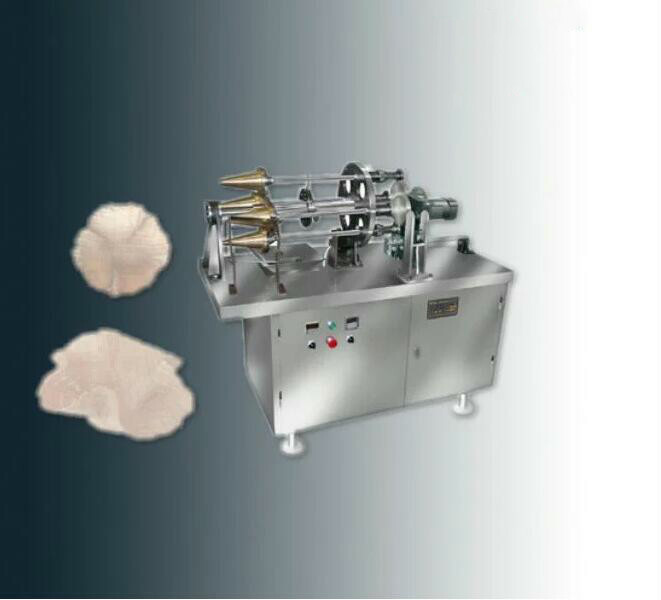 Automatic baking machine is used for rolling sugar cones with high capacity. It offers cones to the next process to be filled with ice cream. 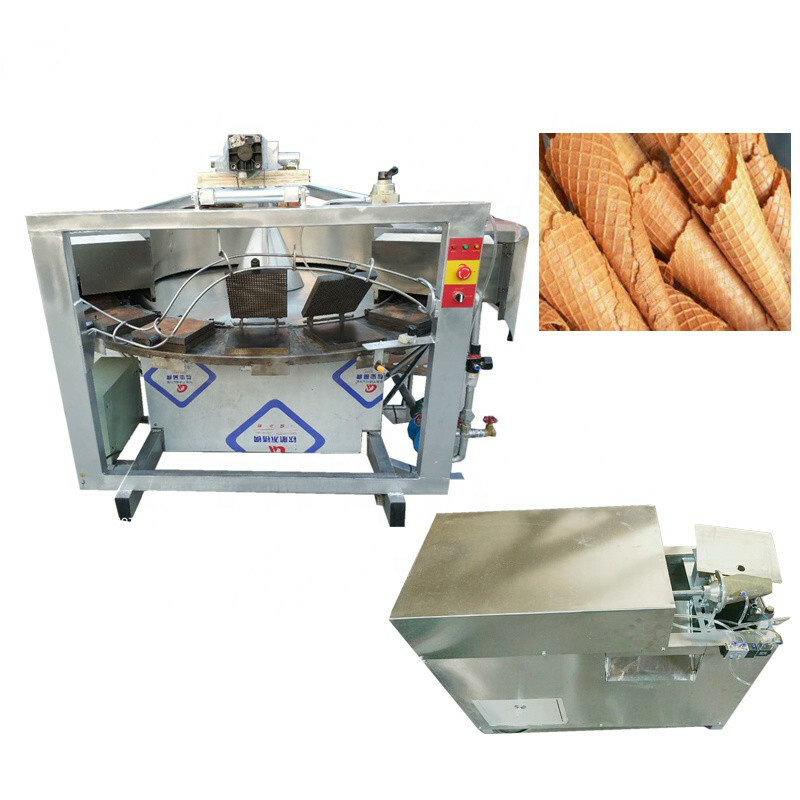 KFC Moulded sugar cone machine can help you to produce the sugar cone, it is just need just 1 or 2 minute, fast form, and the machine is easy to operate, move and save space. The sugar cone is same with the fast restaurant chain use ice cream cone like KFC. 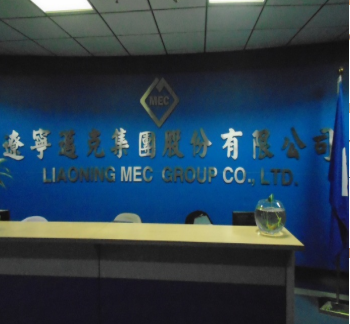 Full automatic filling paste,baking,rolling and conveying-cooling-counting. The same machine can make different products within round biscuit,sugar rolled cone, egg roll with changing the different forming devices. The size of the finished cones is within 145mm long can be customized according customer’s requirements, such as angle,width,depth,figure and thickness. Electric heating and gas heating can be chosen from. 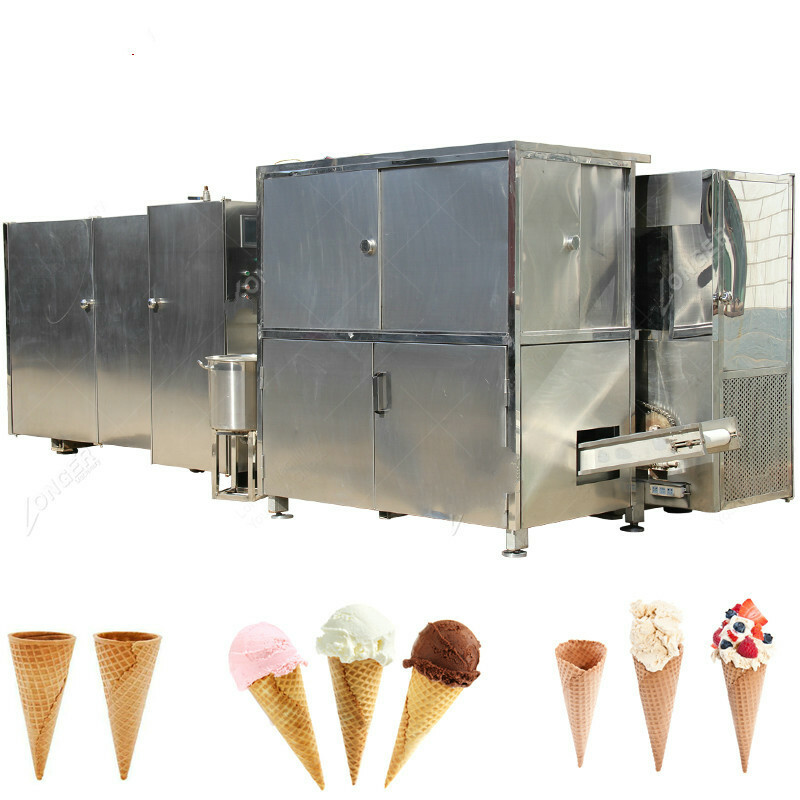 This series of ice cream cone baking machines can be used to produce crisp, sweet products contain sugar and oil,etc. 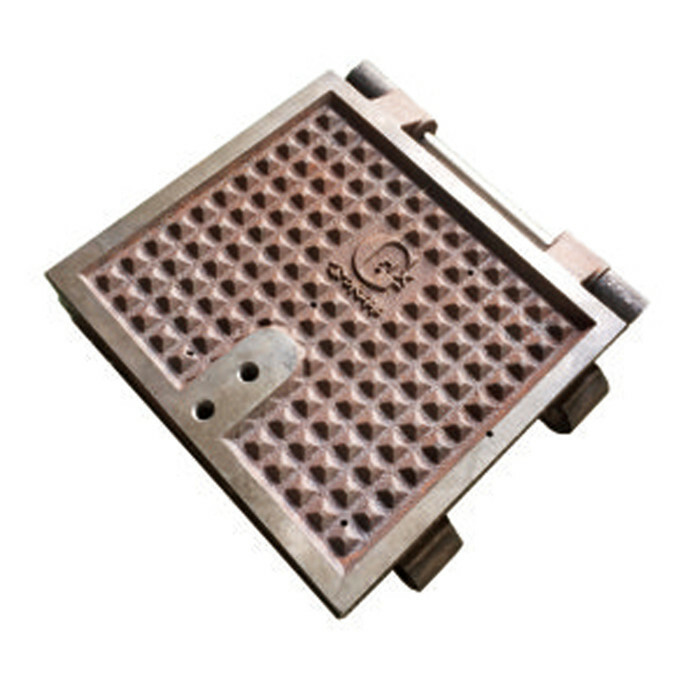 A piece of flake is baked by baking machine, and then rolled into cone, cylinder, bowl or other shapes by shaping machine before it is cooled.